Blooming plants really shine during Florida’s winter months. Many of the flowers planted in the spring up north can flourish all winter here. Petunias, snapdragons and pansies are all available now. Also consider geraniums, begonias (especially the dragon wing with red flowers), and impa tiens (protect from deer). 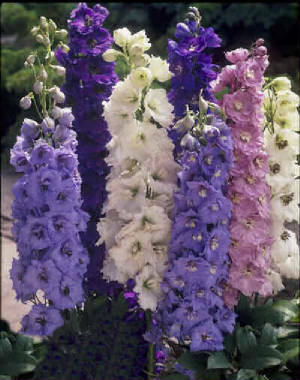 If you can find plants of fox glove and/or delphinium, they can add a tall punch to either large containers or the flower border. Blooming plants should be fertilized at planting with a slow release fertilizers formulated for blooming plants. 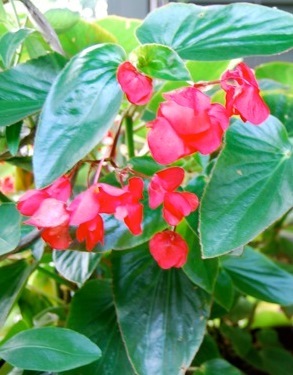 The long range forecast is for a mild, dry winter, but if we do have the possibility of frost, remember that some of these flowers (impatiens and geraniums especially) are tender and should be protected. Some of the flowers that are used as holiday decorations can be planted into the landscape after the holidays. I call Amaryllis the Florida tulip. The bulbs will thrive and multiply when planted in well drained soil in a site with morning sun and some dappled afternoon shade. Deer will sometimes munch on the foliage, so you can keep them outside in large pots that can be protected. I also like using pots because you can move them into prominence when they are in bloom. They will bloom around March or April every year. Kalanchoe is perennial in our area and enjoys full sun and well drained soil. A rosemary topiary tree planted in the landscape can become a small shrubby bush that will provide fresh rosemary for culinary uses year round. Poinsettia can also be planted outdoors after the holidays. If you would like detailed information on poinsettia care and how to get them to re-bloom, refer to the publication Poinsettias at a Glance on the Internet at: http://edis.ifas.ufl.edu/ep349. 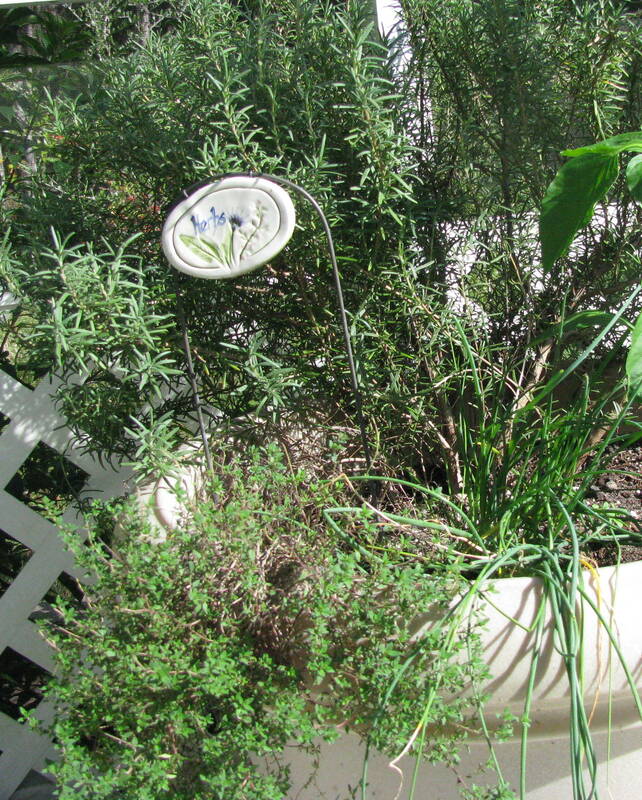 Many culinary herbs thrive in Florida’s cool winter weather. Some to try are parsley, thyme, sage, dill, fennel, garlic chives, rosemary, and coriander (cilantro). Herbs prefer well drained soil and not much fertilizer. Try growing them in large pots close to the door near your kitchen so that they are always available when you are cooking. For more information, access Herbs in the Florida Garden on the Internet at: http://edis.ifas.ufl.edu/vh020. You still have time to grow some vegetables in pots this winter. I have a tomato, broccoli plants, Swiss chard and some herbs growing on my pool deck inside the screen to protect them from the deer. Consult the Florida Vegetable Gardening Guide (http://edis.ifas.ufl.edu/vh021) for planting dates and varieties suitable for our climate. You might also want to try some strawberry plants as well. We grow them as annuals here and I have seen pots of them available in Home Depot and Lowe’s.